Chicken tenders are back at locations nationwide. Wendy's is rolling out its latest try at chicken tenders, and, perhaps adding some fuel to the fire of the current American fast food zeitgeist with a brand new "S'Awesome" sauce. Tested at locations in Providence, RI back in May, the new tenders are now available for purchase and consumption in Wendy's restaurants across the country in the form of a $5 combo, making it the latest chain to offer a new form of tenders in recent months. Now if you're wondering "hasn't Wendy's offered long, breaded and fried pieces of chicken before?" the answer is yes, but the difference, Wendy's Chief Concept and Marketing Officer said in a statement, is that Wendy's has "decided to raise the bar because customers deserve better-tasting and quality chicken." To that end, Wendy's says, the new tenders are made with "100% all-white meat chicken breasts," no artificial flavors, and are "lightly breaded and seasoned with simple ingredients that you can find in your own pantry." Still, whatever tweaks have gone down, you can probably guess what chicken tenders are going to be like. The real meat for fast food aficionados these days seems to be brand-specific sauce, and the S'Awesome sauce is the latest in a long line of sauces that may one day become the focus of angry, sauce-demanding mobs. 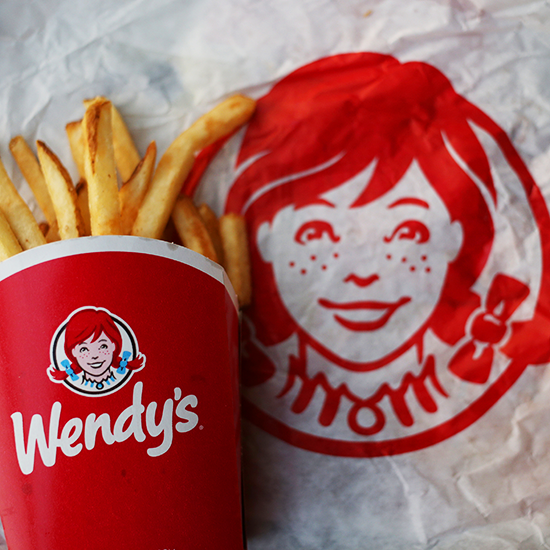 While the recipe isn't clear yet, Wendy's says that "two years" of "perfecting" lead to a sauce that "mixes crowd-favorite condiments" to combine " tangy, sweet and smoky into one savory flavor." The Wendy's sauce being tested back in pre-Szechuan controversy May was only referred to as "signature sauce," so clearly with the new moniker, it's trying to make a name for itself. Judging by the company's tweets, Wendy's is fully aware (and enjoying) the ongoing saga around McDonald's bungled Szechuan sauce promotion in the wake of a revival ushered in by the television series Rick and Morty, but the incident also proves just how high the sauce stakes are. But if all goes well for Wendy's, perhaps in 20 years we'll be turning into a new TV show nostalgically pining for S'Awesome sauce.